Please note the new date and venue for this event. If you have already booked places, we will be in touch to confirm the change. 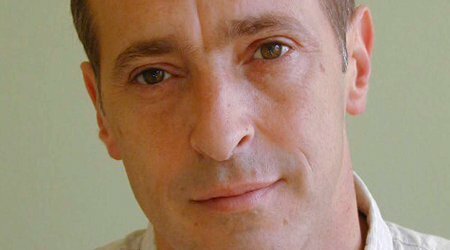 Once described as “a man who could capture your heart and lift your spirits while reading out the ingredients of a rice cake” (Observer), David Sedaris is one of the world’s finest comic writers. Fans of Dress Your Family, Me Talk Pretty One Day and his other works will not be disappointed by his latest collection of delightfully bizarre essays. Let’s Explore Diabetes With Owls is a stimulating world tour which covers the perils of French dentistry, the eating habits of the Australian kookaburra and the squat-style toilets of Beijing, to name but a few. Unforgettable, hilarious and perfectly absurd, Sedaris is a comic tour de force – don’t miss this chance to hear him read from and talk about his work.